Museums have a wide variety of storage challenges. 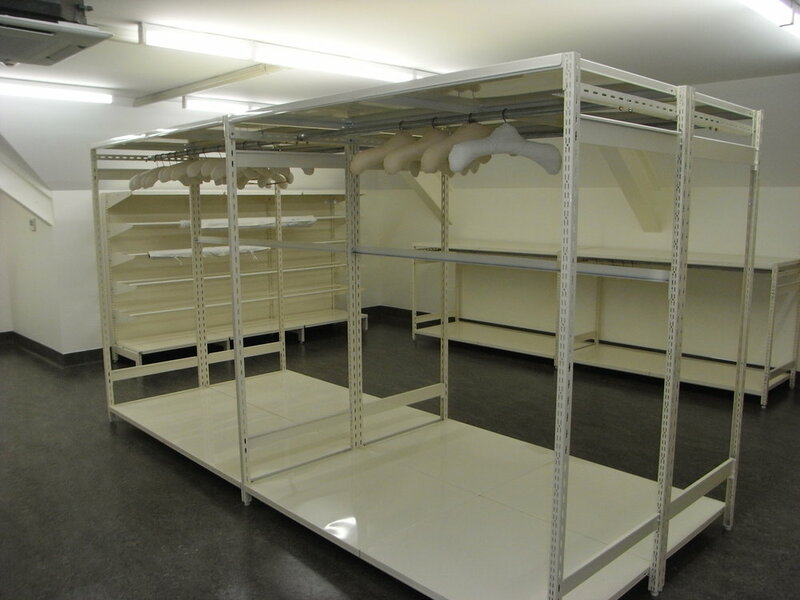 From art storage through to microscopic slide storage our range of shelving and storage solutions have been helping museums in New Zealand and Australia solve their storage challenges for over 25 years. Museum Shelving & Storage | Keeping the most precious items stored safely. Museum Shelving & Storage Product | Keeping the most precious items stored safely.